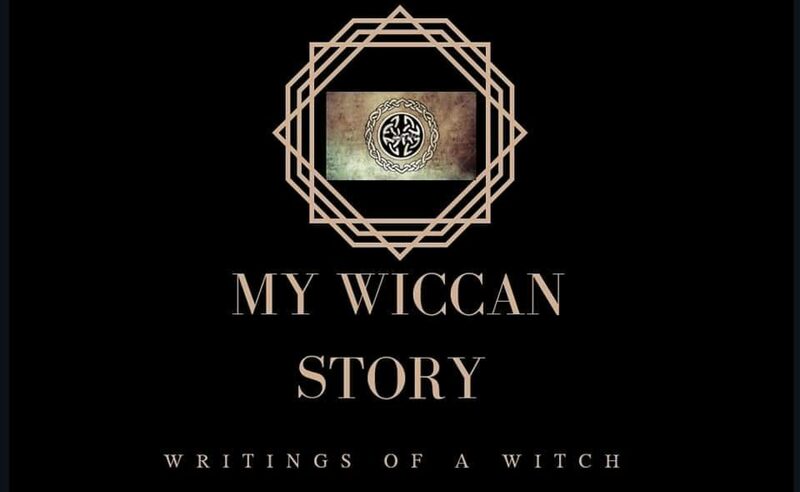 Before I even considered Wicca for myself, I was a staunch believer in Karma. I’d like to say, that I’d be a good person regardless of my beliefs, but I don’t know how much honesty would be in such a statement. I do believe in Karma, and I fear it. It is an authoritative power that sweeps through worlds and delivers justice. And I most certainly do not want to draw its attention in my direction. Anything you do will come back at you threefold; therefore, if you have a streak of bad luck, or something bad happens, it must mean you did something wrong that you are either aware or unaware of. Karma and Destiny are intertwined. Not all Karma is bad. Energy expelled comes back threefold. Bad luck could just really mean bad luck. Karma and destiny are two separate entities. With the first path, every little thing you do is judged by Karma. Even things you aren’t aware of. If something bad happens, it is solely because of something/s you previously did. The same can be said if something good happens. In my opinion, this actually takes responsibility away from the individual. You can be a good person and still have something go wrong. To say otherwise means that energy sent out means nothing. Sometimes things need to happen to get you where you are meant to be. With the second path, it views Karma as a law. One that doesn’t necessarily control every little word or action, but governs words and actions that make a significant impact. For example, if you want or need something and go about getting it in ways that harm others, your Karma may be that you do in fact get it, although only temporarily. In varying from the first option, it accepts that just because something bad happens, doesn’t mean you deserved it to happen. This option isn’t about what is or is not deserved, but is based on the energy and intent that we send out. Perhaps bad things, or good things, happen to put you on a particular path you otherwise wouldn’t have taken. This belief is less encompassing and allows responsibility for the individual, and for other forces to have control in the worlds as well. I hold firm with the second path. Karma isn’t going to give you a flat tire because you didn’t hold the door for someone. It’s tailor made justice. If you openly mock a person’s car or driving in a way that hurts that individual, maybe then you’ll get your flat tire. Or a scratch all down the side of your vehicle in a way that makes you embarrassed of your vehicle now. On the other hand, maybe you getting a flat tire is destiny’s push to keep you from getting into an accident. You never know. These are forces greater than ourselves, and it is foolish to try and trace every path they weave. That’s not to say that you can’t always trace it. Sometimes the signs are too big to ignore. Say you lie, cheat, and steal to get the top position above others better suited at work. Once you have it, you feel on top of the world. This is when Karma swoops in and takes something else that once made you feel this way. Perhaps your significant other has an affair due to the influence your new position has had on you. Lying and cheating brings you back down. Or perhaps even more on the nose, your lies and cheating are found out and you are fired, leaving you even lower than the first position you started out at. It’s a force of general balance, not a one-to-one exact measure of repercussions for specific actions.